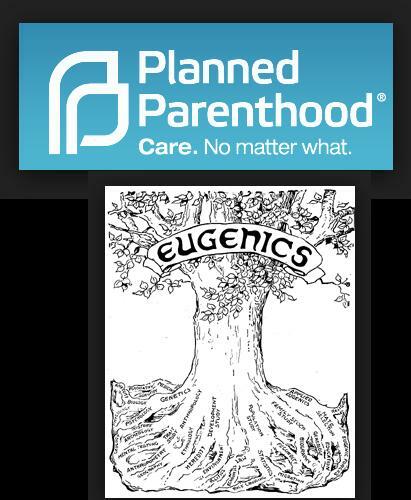 Planned Parenthood the nation’s largest abortion provider time and again claims they are not connected to Eugenics. 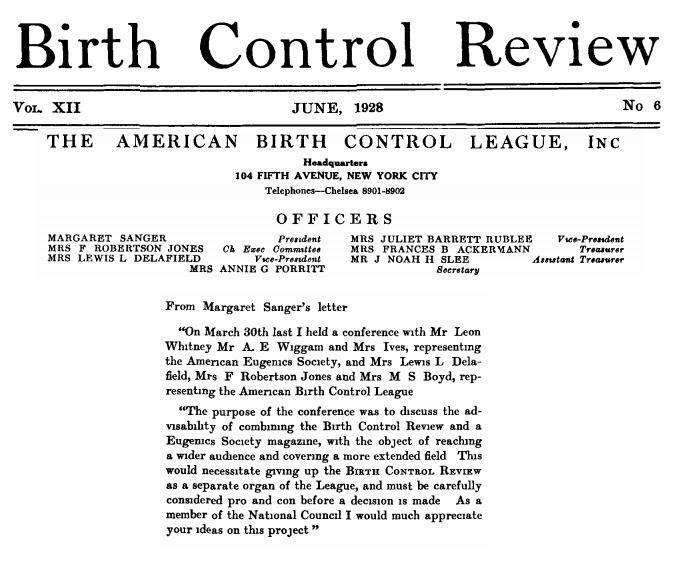 Planned Parenthood received their official name in 1942, but it came as a name change from American Birth Control League, founded by Margaret Sanger. 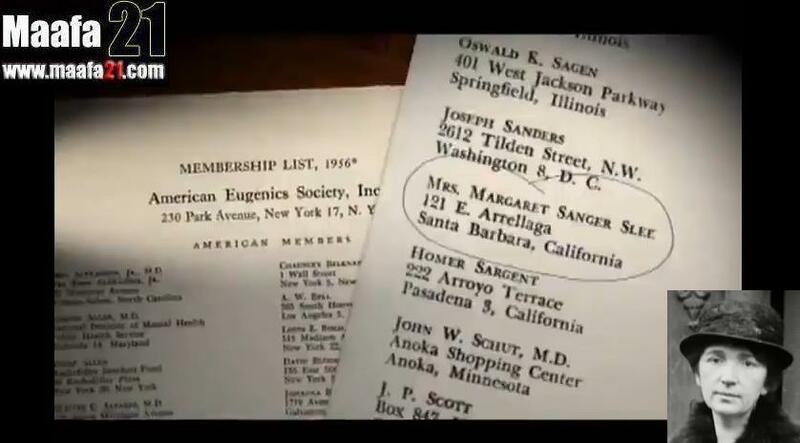 Sanger was a member of the American Eugenics Society and pushed Population Control. 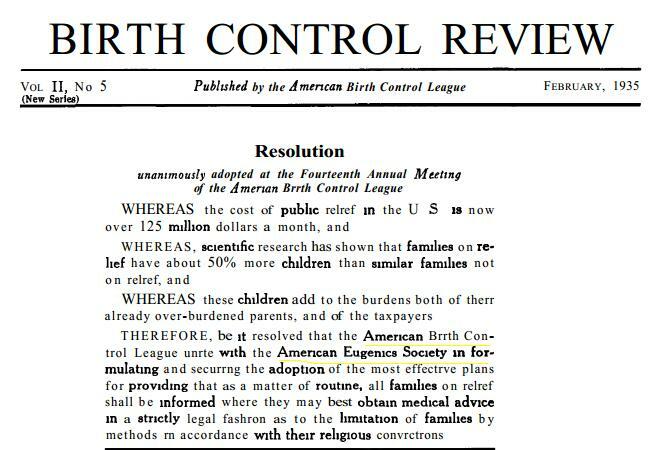 In any respect, both the American Birth Control League and Planned Parenthood were knee deep in Eugenics. 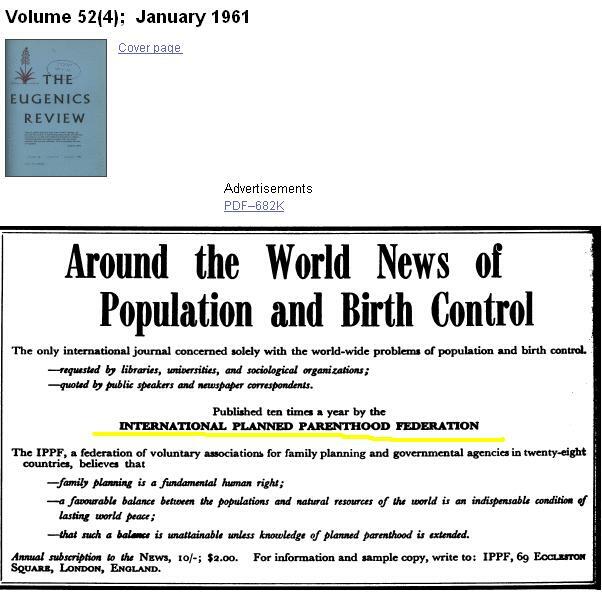 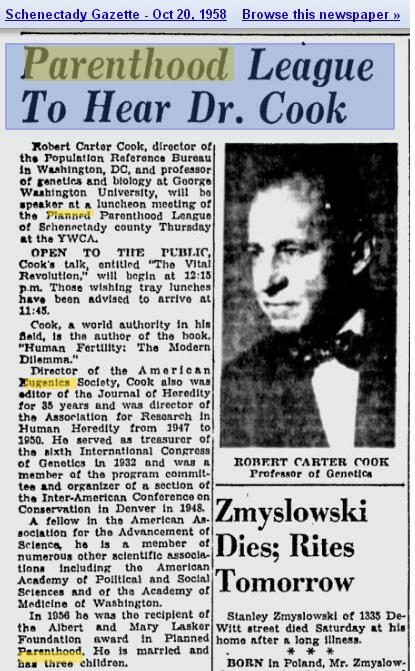 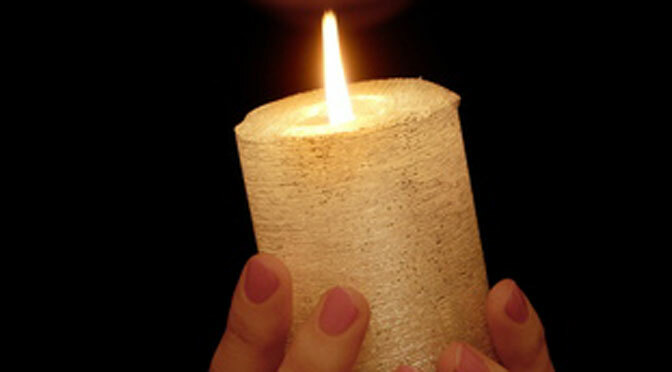 Even the Planned Parenthood “Every Child a Wanted Child” slogan may originate from Eugenics Society founder, Frederic Osborn, who once stated that, “Eugenic goals are most likely attained under a name other than eugenics.” Read more on that here. 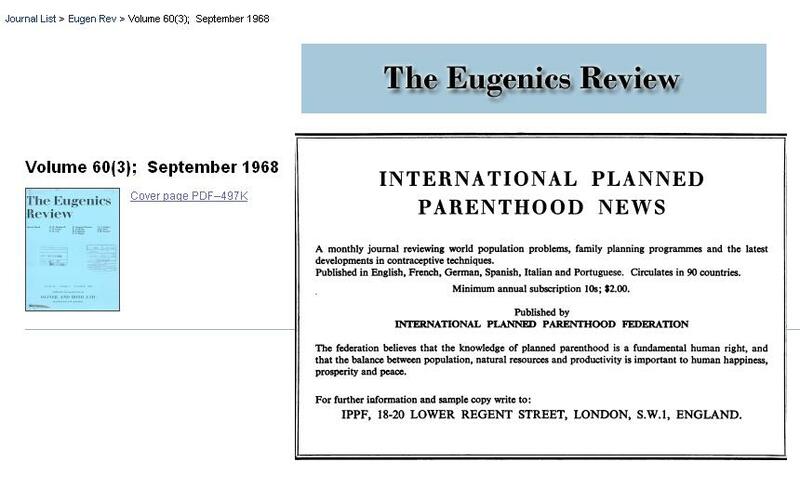 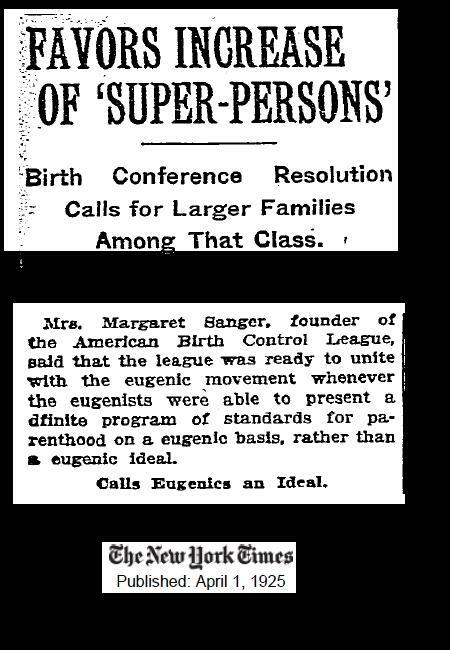 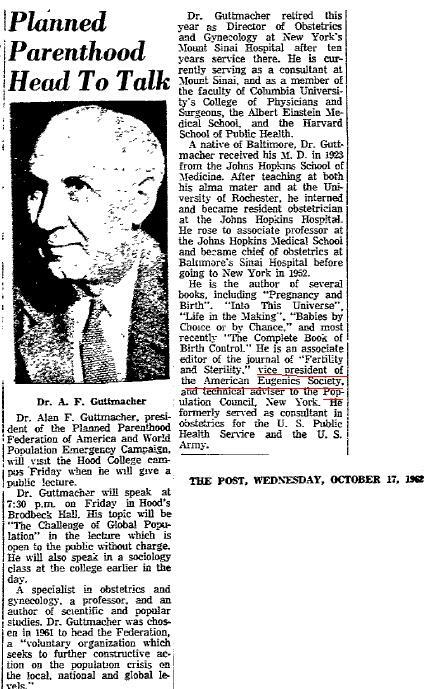 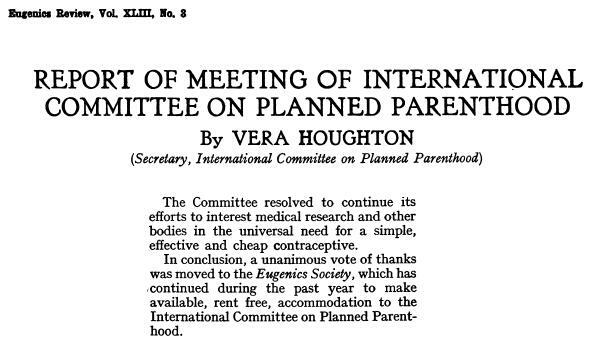 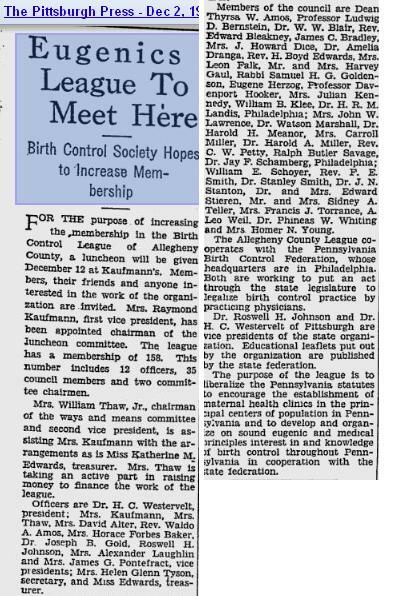 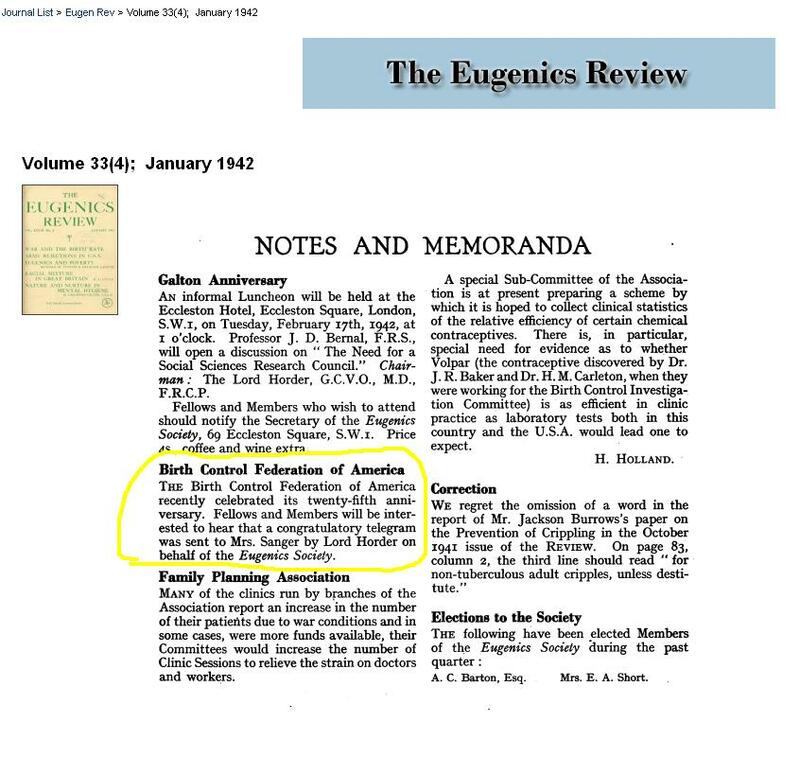 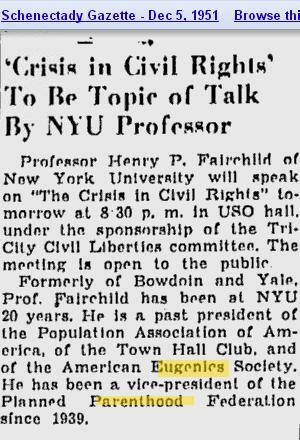 It was also clear that as the ABCL morphed into Planned Parenthood they also embraced Eugenics.